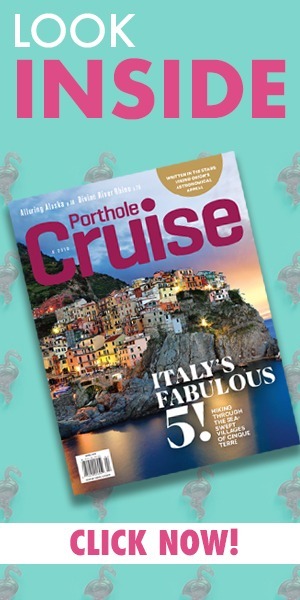 What’s the number one thing cruisers want to see on board future ships? While the answer does vary, improved technology is certainly a common response. Ships built five, 10 or 15 years ago may not seem that old, but technology has a habit of fully evolving in very little time, meaning ships are out of date faster than they once were. 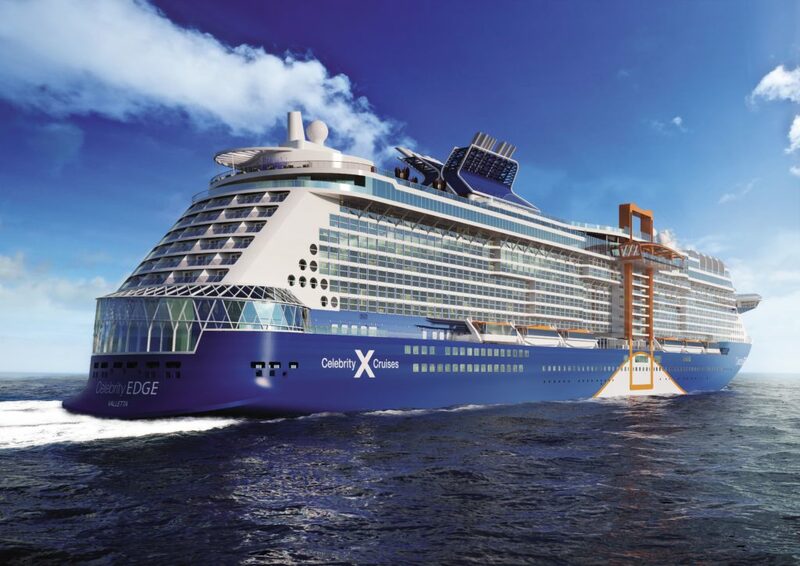 Celebrity Cruises is one cruise line looking to combat a lack of technology on board their ships thanks to their newest Edge-class designs. One way Celebrity Cruises is improving technology is through the entertainment on board. Celebrity Edge, the newest ship from the cruise giant debuting later this year, is set to have the most technologically advanced main theater ever seen at sea. The goal of The Theatre is to offer guests the best production value, the largest selection of world-class performers and the best cruise experience possible. Lisa Lutoff-Perlo, President and CEO of Celebrity Cruises explained why improved entertainment is at the forefront of the cruise line’s efforts. Celebrity Cruises partnered with TAIT, a top stage automation production company to create precise synchronization of rotating stage platforms, rain curtains, spiraling staircases, flying aerial rigs, and the tallest projection screens at sea. The performances offered are aimed at blurring the lines between guest and performer for a unique entertainment experience. At The Theatre, passengers have five new full production shows to choose from including the Shakespeare-inspired A Hot Summer Night’s Dream, where light-hearted theater meets extraordinary acrobatics; The Jewelry Box, with its jaw-dropping technological feats; Kaleidoscope, a high-energy music and dance extravaganza harnessing the stage’s state-of-the-art technology; and two shows as part of Celebrity’s new Headline Residency program – Get Up, a dynamic pop concert produced by Black Skull Creative, and The Purpose, an uplifting production designed to celebrate the inner self.